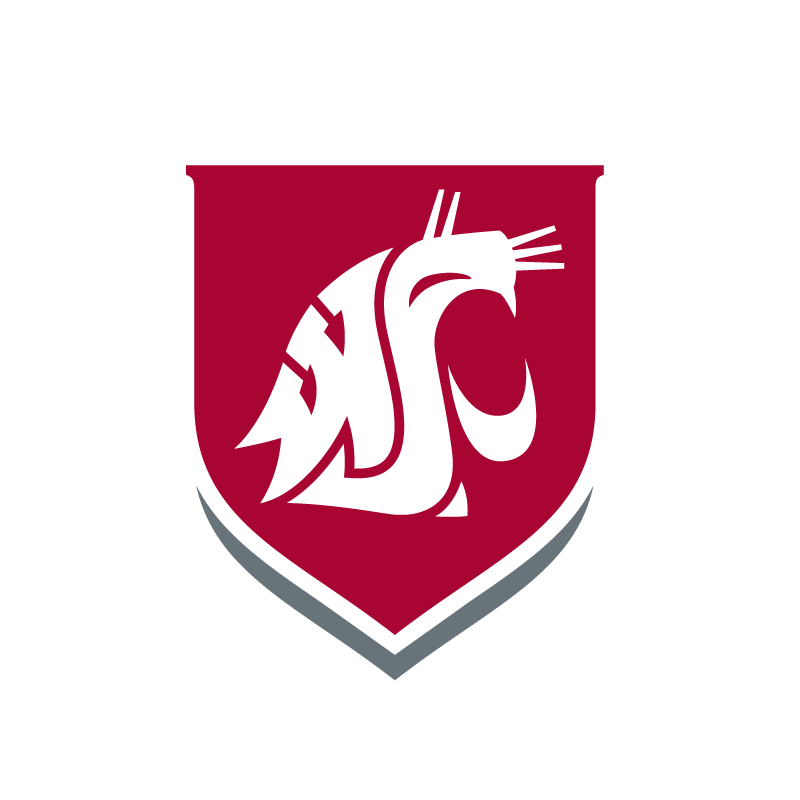 Joined WSU Tri-Cities in 2008 from WSU Pullman. Member, Technical Program Committee and Chair Alternative Energy Track: IEEE SUSTECH 2013, Portland, Oregon, August 1-2, 2013, IEEE SUSTECH 2014, Portland, Oregon, July 24-26, 2014. Member Engineer of the Year Selection Committee, Engineer’s Week, Tri-City, Washington, 2009-2013. Member International Advisory Board, Nanotech Malaysia 2012, Kuala Lumpur , Malaysia, 11/05-11/07/2012. Member, Program Committee, IEEE NANO 2011, Portland, Oregon, August 15-19, 2011. Member International Advisory Board, Nanotech Malaysia 2010, Kuala Lumpur , Malaysia, 12/01-12/03/2010. Member NSF SBIR/STTR Phase II Panel on “BC: Separations”, April 2009. Member NSF SBIR/STTR Phase I Panel on “Organic Electronics”, February 2009. *American Physical Society: Computational Physics Division, Condensed Matter Physics, Forum on Education, Soft Matter Topical Group. *Senior Member IEEE: Electron Device Society, Power and Energy Society, Education Society. IEEE PES Chapter, Richland section: Secretary 2013, Vice Chair 2014. IEEE Palouse subsection Vice Chair 10/04-12/05 2004 , Chair: 01/08 – 08/08. Founding Chair, IEEE AP/CAS/ED/SP joint chapter Palouse section, 1995-2007. IEEE Richland Section “2008 Engineer of the Year Award”, February 2009. 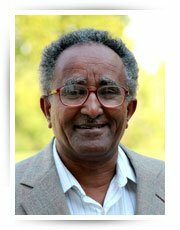 Outstanding Research Faculty Award, School of Electrical Engineering, WSU, 2003. NASA Group Achievement Award for excellence in research and outstanding contributions to the emerging field of Nanotechnology, June 2000. M.A. Imam, M.A. Osman, and A.A. Osman, ”Determination and assessment of the floating body voltage of SOI CMOS devices,” IEEE Trans. Electron Dev.,Vol. 48, pp. 688-695, 2001. M.A. Osman and Deepak Srivastava, “Temperature Dependence of Thermal Conductivity of Single Wall Carbon Nanotubes,” Nanotechnology, Vol. 12 No 1, 21-24, 2001. K.O. Goyal, R. Mahalingam, P.D. Pedrow and M. A. Osman,”Mass Transport Characteristics in a Pulsed Plasma Enhanced Chemical Vapor Deposition Reactor for Thin Polymer Film Deposition,” IEEE Transactions on Plasma Science, Vol. 29, No. 1, February 2001. L.V. Shepsis, P.D. Pedrow, R. Mahalingham, and M.A. Osman, “Modeling and Experimental Comparison of Pulsed Plasma Deposition of Aniline,” Thin Solid Films Vol. 385, pp. 11-21, 2001. A. Daghighi and M.A. Osman, “Two dimesnional Model for Simulation of Body Contacts in SOI MOSFETs,” Microelectronics Engineering, Vol. 70, pp. 83-90, 2003. M.A. Imam, M.A. Osman, and A.A. Osman, “ Simulation of partially and near-fully depleted SOI MOSFET Devices and Circuits using SPICE compatible Physical sub-circuit model,” Microelectronics Reliability, Vol. 44, pp. 53-63 (2004). A. Cummings, M.A. Osman, D. Srivastava, D. Srivastava and M. Menon, “Thermal Conductivity of Y-Junction carbon naotubes,” Phys. Rev. B Vol. 70, pp. 115405-115410 (2004). R. Dhar, P.D. Pedrow, K.C. Liddell, Q. Ming, T.M. Moller, and M.A. Osman, “Synthesis of Pt/ZrO2 Catalyst Fecralloy Substrates using Composite Plasma Polymerized Films ,” IEEE Transactions on Plasma Science, Vol. 33, pp. 2035-2045 (2005). T. A. Soares, M.A. Osman and T.P. Straatsma, “Molecular Dynamics Simulations of Organophosphorous Hydrolases Bound to Nerve Agent Soman,” J. Chem. Theory Comp. Vol. 3, 1569 (2007). T. Kim and M.A. Osman, “Molecular Dynamic Simulation of Heat Pulse Propagation in Multiwall Carbon Nanotubes,” Phys. Rev. B 76, 155424 (2007). M.A. Osman, A. Cummuings, and D. Srivastava, “Thermal Properties of Carbon nanotubes,” Chapter 13 in Molecular Building Blocks for Nanotechnology: From Diamondoids to Nanoscale Materials and Applications, G. Ali Mansoori, Thomas F. George, Guoping Zhang and Lahsen Assoufid, editors, Springer-Verlag’s Topics in Applied Physics Series Vol. 109, Springer 2007. D. Srivastava, M.A. Makeev, M. Menon and M.A Osman, “Computational Nanomechanics and Thermal Transport in Nanotubes and Nanowires,” J. Nanoscience and Nanotechnology, Vol. 8 (7), 3628-3651 (2008). A. Daghighi, M.A. Osman and M.A. Imam, “An Area Efficient Body Contact for Low- and High- Voltage SOI MOSFET Devices,” Solid State Electronics Engineering, Vol. 52 (2), pp.196-204, 2008. A. Daghighi, M.A. Osman, International Journal of Electronics, “Experimental Characterization of PD SOI MOSFET DeviceFabricated with Diamond-Shaped Body Contact,” International Journal of Electronics, Vol. 98 (6), pp.801-812, 2011. Y. Eero, M.A. Osman and S. Hudson, “Using Zigbee Wireless Network for Monitoring and Control of a Greenhouse over the Internet,” Proceeding of the 2013 International Conference on Wireless Networks, Reno Nevada, July 2013. J. Mullen and M.A. Osman, “Wind Power Ramping in the Bonneville Power Administration Area,” Proceeding of the 1st IEEE Conference on Technologies for Sustainability (IEEE SusTech13), Portland, Oregon, August 2013. T. Roberts, G. Mosbrucker,J. Petersen, and M.A. Osman, “Flexible Solar Simulator for Renewable Energy Laboratory Instruction,” Proceeding of the 2nd IEEE Conference Conference on Technologies for Sustainability (IEEE SusTech14), Portland, Oregon, July 2014.